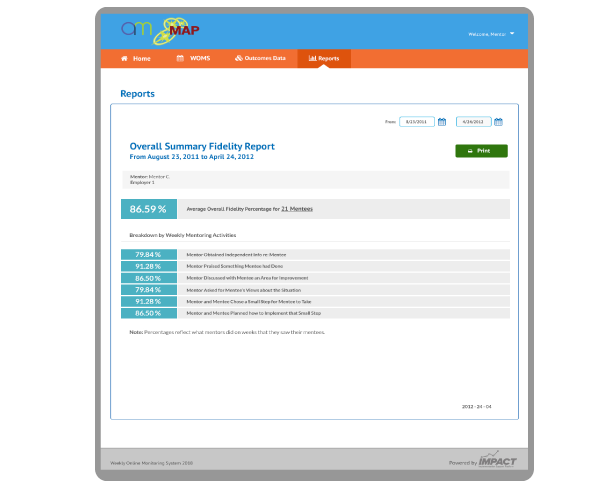 IMPACT supports high-quality implementation by collecting and tracking fidelity, progress, and outcomes data. 3C integrates your program in a customized IMPACT platform that streamlines data collection and reporting into one seamless, easy to use, and time-efficient system. Using IMPACT, you can effectively collect, track, and analyze data to ensure fidelity, track outcomes, and demonstrate program results. Share our IMPACT flyer, or get the details on our customizable services, pricing, and projects for Implementation Support!  The Annie E. Casey Foundation (AECF) has partnered with 3C Institute to customize 3C’s Impact implementation support platform to meet the data collection and analysis needs of several evidence-based programs (EBPs) selected by the Foundation. Impact streamlines collection and reporting of fidelity, progress, and outcomes data to support broad scale implementation of these EBPs for improving health and well-being. AM/MAP is a school-based mentoring program to change the negative school behavior of middle school youth. The two-year intervention uses small group meetings and is designed to reduce drug abuse and school failure among high-risk adolescents. Dr. Brenna Bry chose Impact to replace a system currently used to collected fidelity data for AM/MAP, She selected Impact for the ability to customize the support system to meet the needs of the AM/MAP intervention, and for its robust data collection and reporting capabilities. 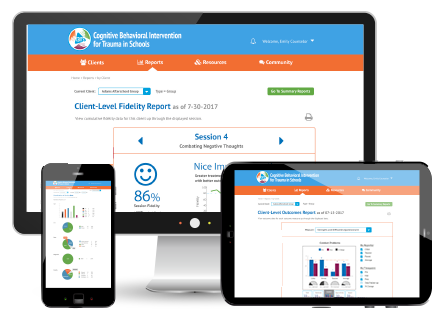 3C Institute is continuing a longstanding and successful partnership with the developers of CBITS, the Cognitive Behavioral Intervention for Trauma in Schools. 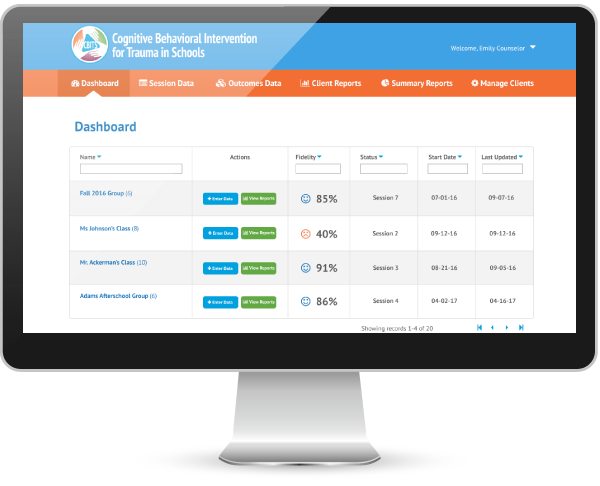 With funding from the National Institute of Mental Health, 3C is integrating the CBITS intervention in Impact.